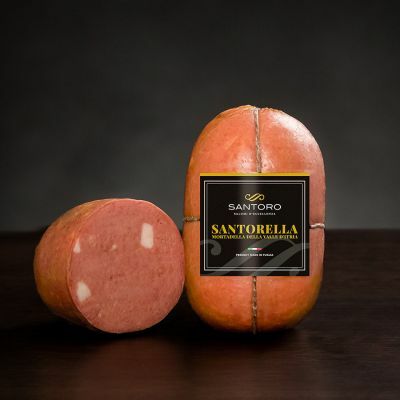 It is not simply a mortadella. 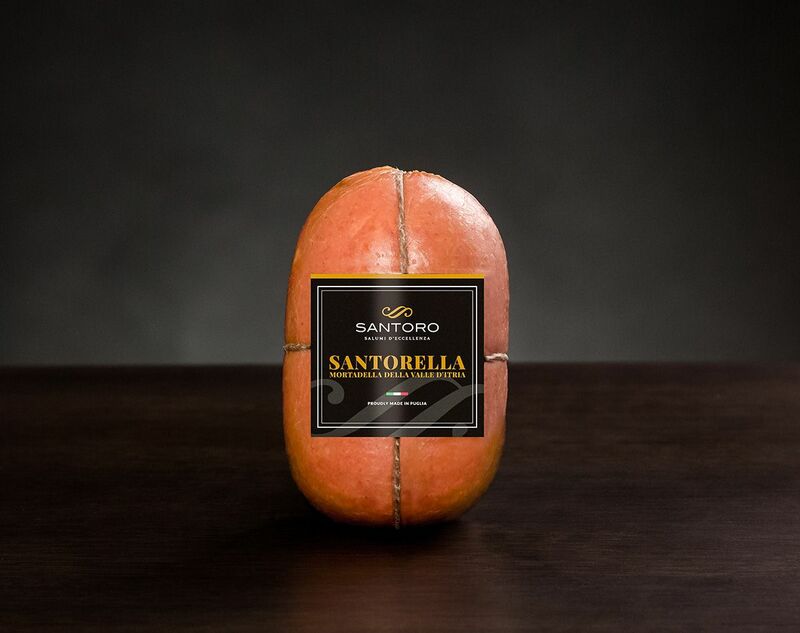 You can recognize it from a coarse grain, with a round scent, with a unique consistency to the palate. 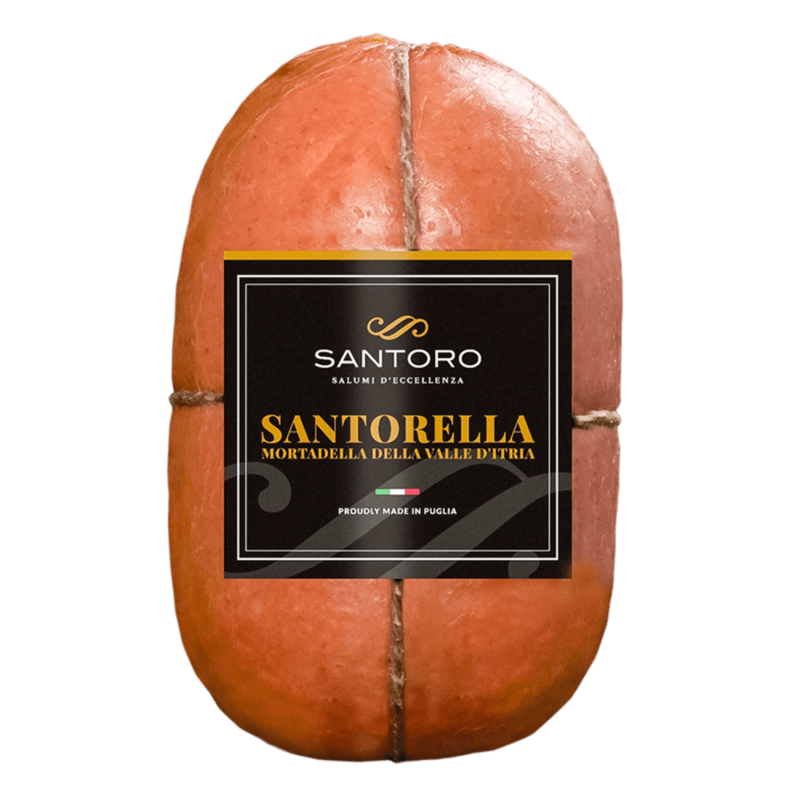 In triple version, S M or L, the Santorella is intended for gourmands and for those who do not want to lose a glimpse of life. 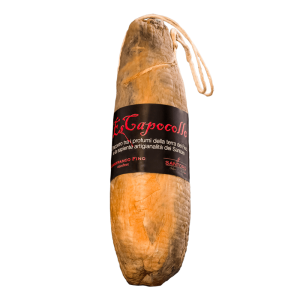 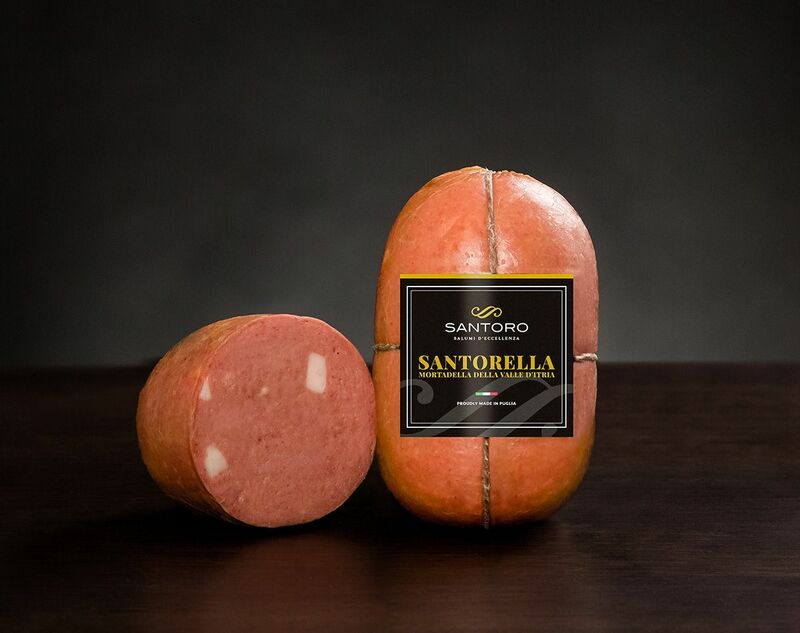 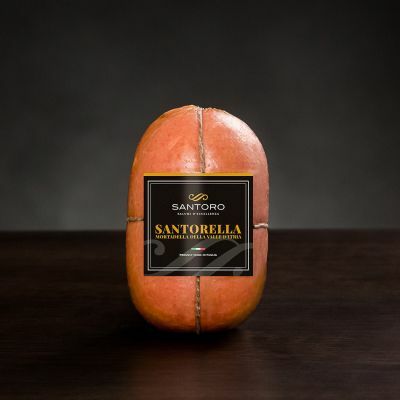 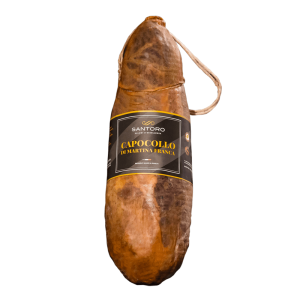 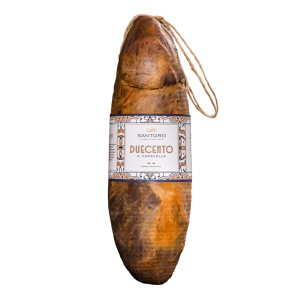 Store the Santorella mortadella in a cool and dry place, consume within 4 months from the packaging date.